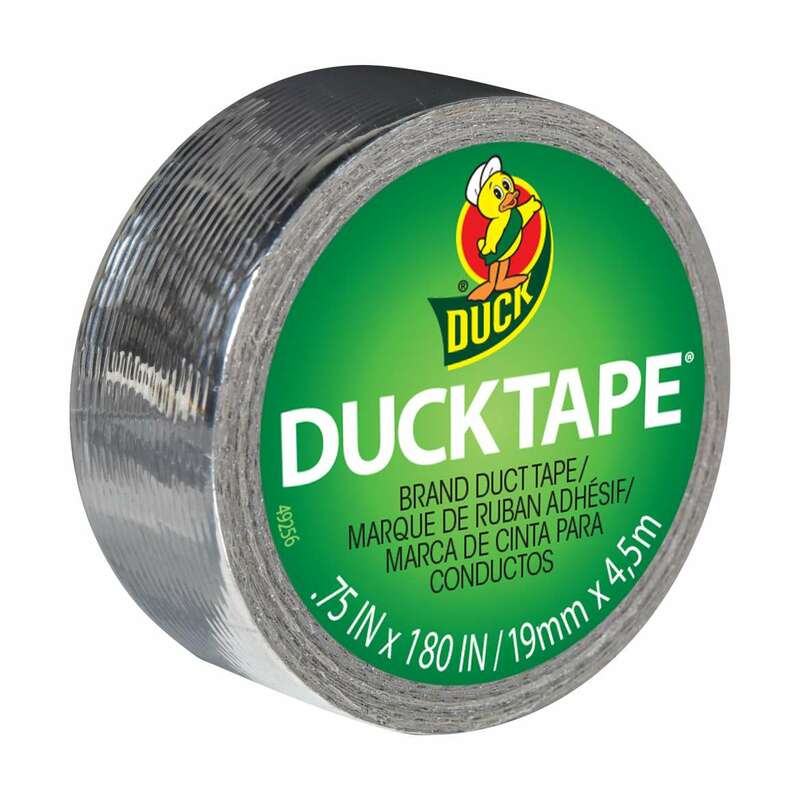 Home Products Duck Tape® Color Duck Tape Ducklings® Mini Duck Tape® Brand Duct Tape - Silver, .75 in. x 180 in. 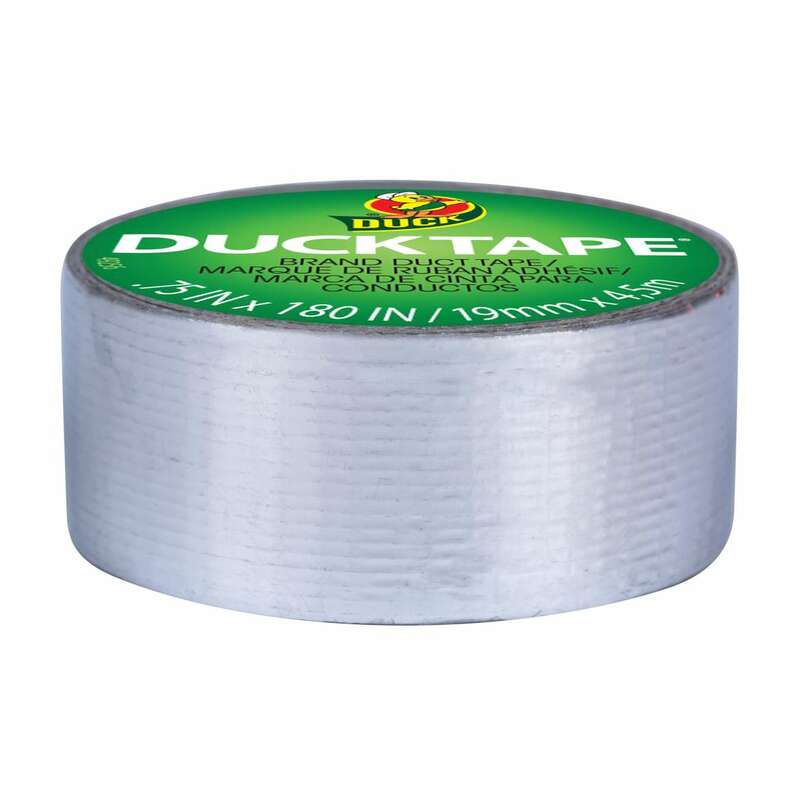 Ducklings® Mini Duck Tape® Brand Duct Tape - Silver, .75 in. x 180 in. Mini versions of the original Duck Tape® Brand Duct Tape, Silver Ducklings® Mini-Rolls are the perfect accent for both big and small DIY and craft projects. 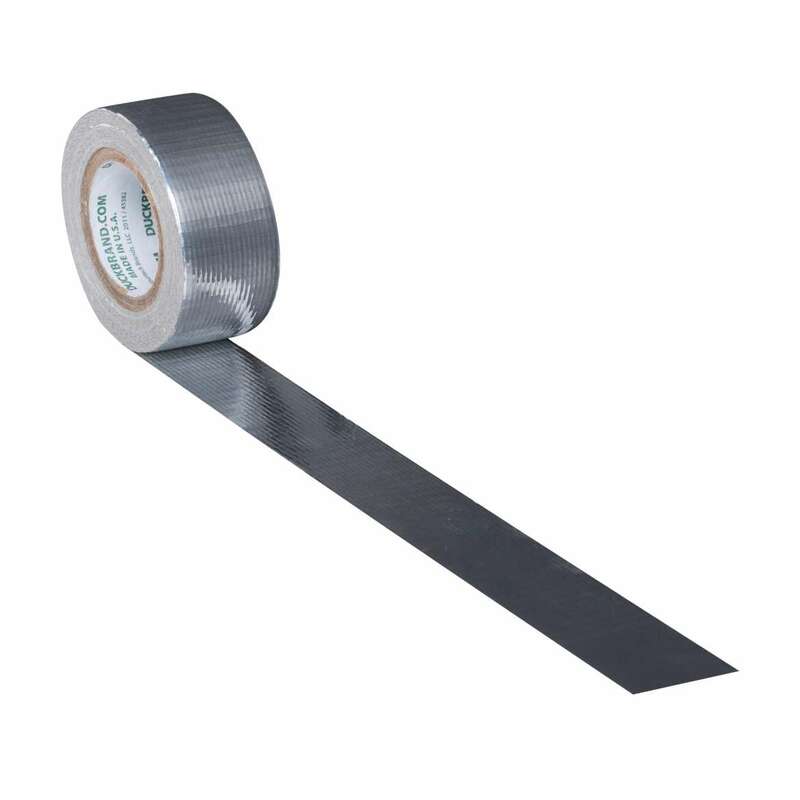 These mini-rolls offer the same trusted quality and durability as the original silver duct tape, but its smaller size also makes it handy for on-the-go repairs and craft projects. You can also add small details, trim projects or fix up small areas Ð the possibilities are endless.